Xero has been popular in Toowoomba from the beginning. 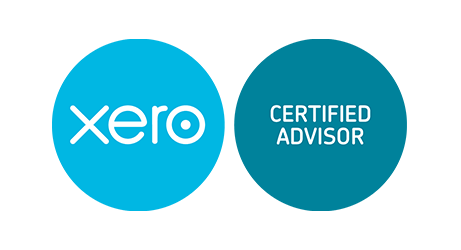 Bizgro saw the potential of Xero and become a certified consultant in 2012. We have seen the software grow in functionality over the past 7 years. As a result, Bizgro completes the bookkeeping for small businesses not only in Toowoomba, but Australia wide (including Brisbane, Sydney and Melbourne). Xero is available all over the world and runs in the cloud. 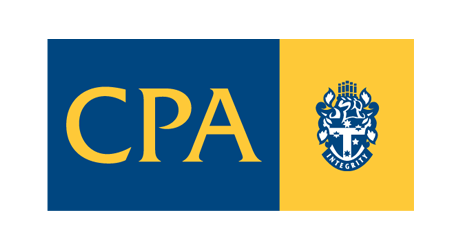 It allows its users to access their finances, clients, bills, bank accounts and other business related transactions anywhere, anytime, on any Internet integrated device. Xero is one of the best accounting software that you can choose from out there in the market, and the good news is you don’t need to look elsewhere because it’s here at Bizgro. With Xero, we can serve you with professional bookkeeping and help you manage your finances and other business concerns. Whenever you need our help, you can always give us a call or send us an email, and we can just log into Xero and check out the accounts you need us to manage for you. Talking about the specifications and capabilities, Xero is always fast. Since 2007, its 99.97% uptime allows unlimited users and unlimited email support from experienced teams free of any cost. It enables you and your colleagues to work at the same time, even from different places. There’s nothing more to be installed or be paid for because its upgrades are free, and all of your work files are automatically backed up. Also, Xero has its mobile version called the Xero Touch, which gives you the ability to manage your business while you are mobile or elsewhere off your computer. 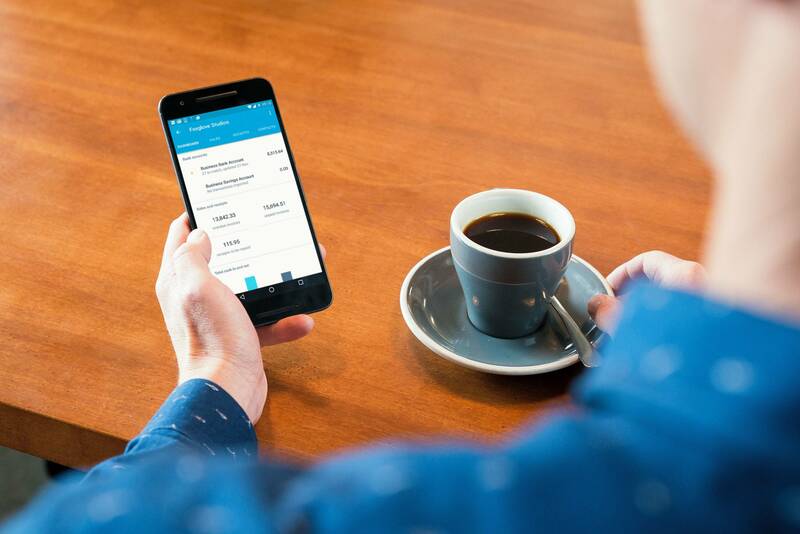 In August 2015 Xero announced the release of Xero Me in Australia.